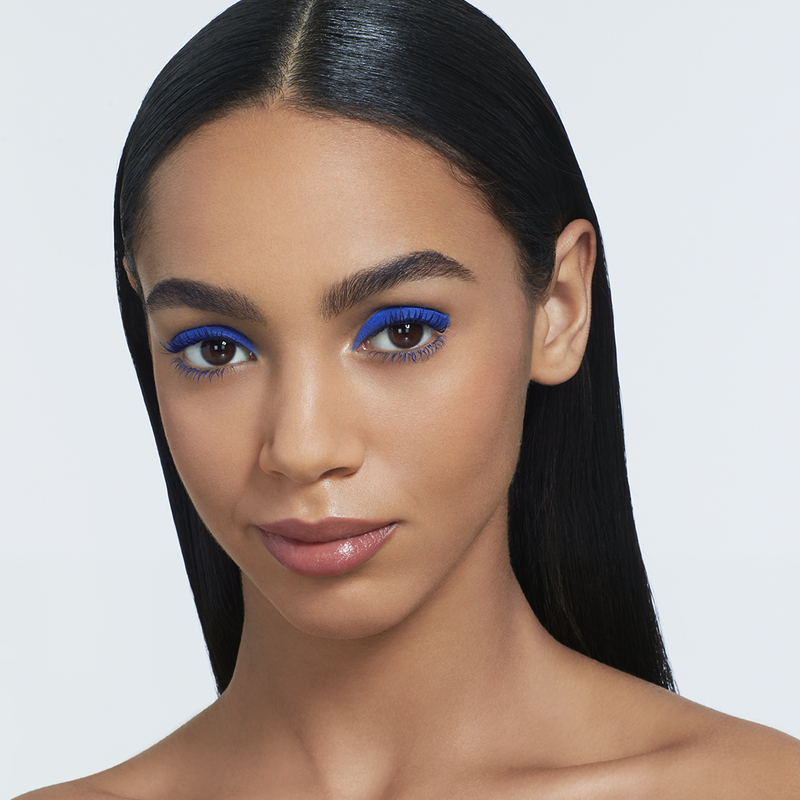 Upgrade the traditional smoky eye and make a statement in steel blue. The perfect pencil that defines eyes in a stroke. Firm but creamy, it works well for smoky eyes and can also be smudged over the eyelid.